Sometimes less is more, and this is most definitely the case here with our 2033 Plain Kaftan. 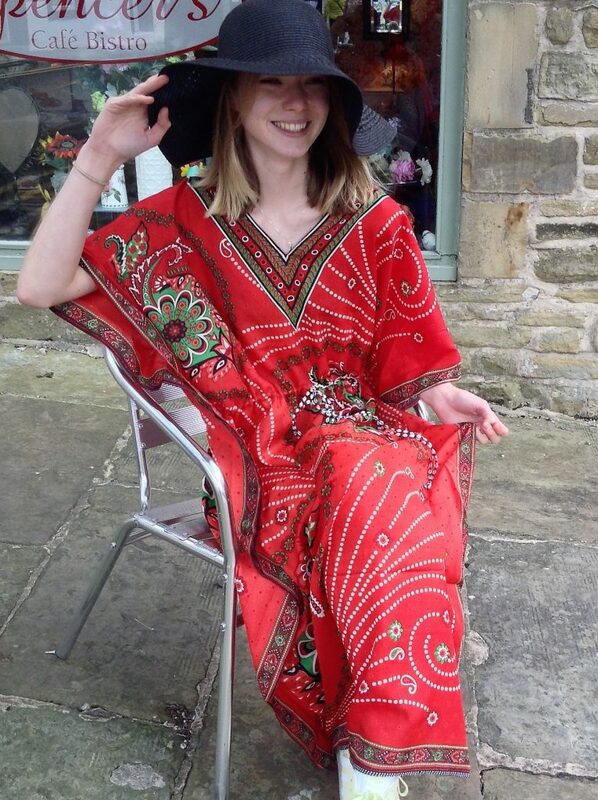 As one of our best sellers, this plain Kaftan has served people well for years. A purple kaftan with detailed embroidery panel down the middle and scooped neck. 100% Viscose.